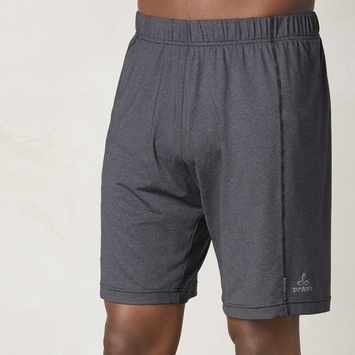 Confidence and comfort are emphasized with our collection of active and yoga shorts. 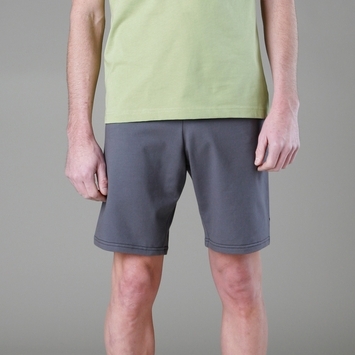 Whether you're stretching or sprinting, our Prana and Verve shorts will keep you cool throughout your workout. 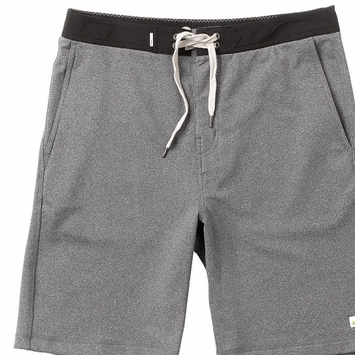 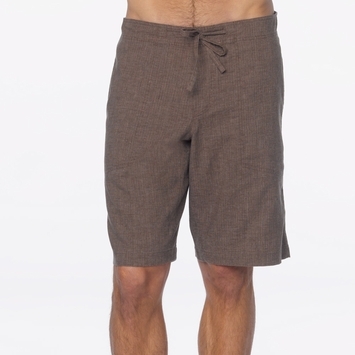 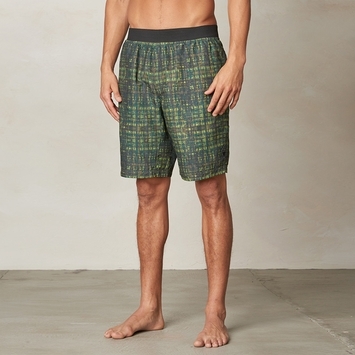 Our collection of active shorts will help to push your athletic limits without sacrificing any fashion or style.